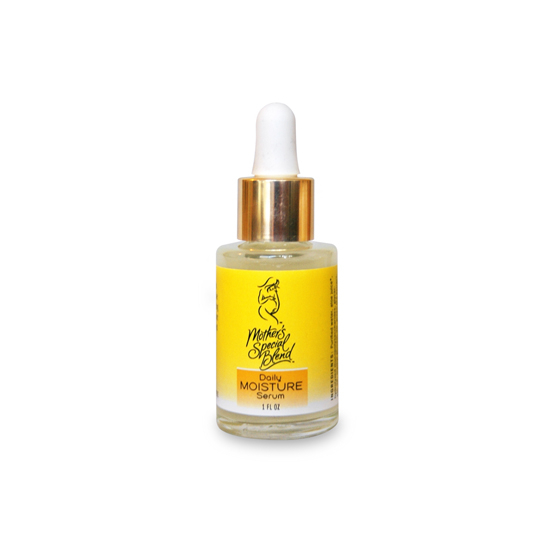 This serum boosts hydration with botanical moisturizers and can be used with or without a moisturizing cream. Super intensive antioxidant ingredients leave skin smooth and soft. Directions: After cleansing the face apply a few drops to face and neck. Follow with a sun block. Ingredients: Purified water, aloe juice*, hydrolyzed mucopolysaccharides, glycereth-26, methyl gluceth-20, green tea extract, alpha lypoic acid, vitamin C esters, sodium hyaluronate, sodium PCA, algin, allantoin, calendula extract*, safflower oil*, hydroxyethylcellulose, ethylexylglycerin, phenoxyethanol, potassium sorbate, B5 panthanol, chlorophyllin copper complex. Green tea is 20 times stronger than Vitamin E!